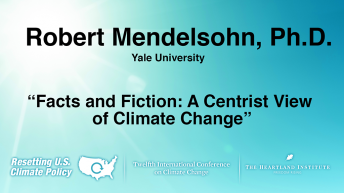 Dennis Avery, senior fellow as the Hudson Institute presents “War in the Cold: The Little Ice Ages” at the 12th International Conference on Climate Change on March 23, 2017. 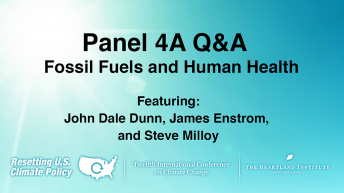 Other presentations on the “Fossil Fuels & World Peace” panel: Craig Idso, Aaron Stover, Q&A. 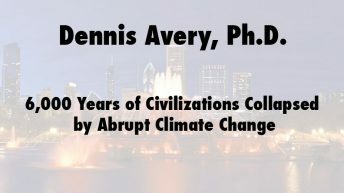 For more presentations by Avery, click here.